The season for boating is just around the corner, but for these two boaters it’s already here as they enjoyed a leisurely day on the water this week at Rocky Fork Lake. A free classroom course on boating safety is being offered by reservation at Rocky Fork Lake State Park on Saturday, March 23, and for those born after New Year’s Day 1982, it is a mandatory requirement for boaters planning to operate a boat more than 10 horse power on Ohio State Park lakes and waterways. Adam Somerville, a natural resources officer at Rocky Fork State Park, said that with boating season just around the corner, the Ohio Department of Natural Resources and the National Association of State Boat Law Administrators is encouraging boaters to enroll in a boating education course the week of March 17-23, or later on in the spring. The “Spring Aboard” boating safety course provides critical information to prepare both new and veteran boaters for the potential risks faced while boating, according to the U.S. Coast Guard. Statistics from the Coast Guard have shown that 81 percent of boating deaths occurred on boats where the operator had never received any boating education instruction. 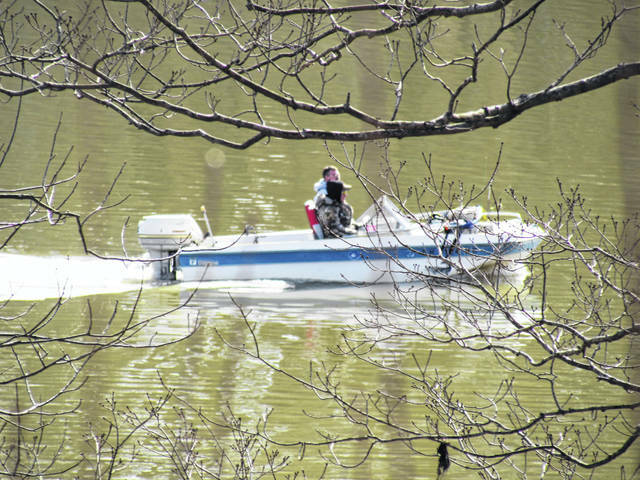 The ODNR said that many national course providers, such as Ace Boater, BoatEd and BoaterExam, are offering course discounts for students who enroll in or complete a course during the “Spring Aboard” campaign. The Ohio Boaters Education Course will be offered from 8 a.m. to 5 p.m. Saturday at the Rocky Fork Lake Activity Center off North Beach Road. There will be a one-hour break for lunch around noon, Somerville said. Ohio requires that completed courses meet the national boating standards for powerboat rental or operation, as verified by the National Association of State Boating Law Administrators. To reserve a spot for Saturday’s boating class at Rocky Fork Lake, call 513-734-2730 or email cincinnati.watercraft@dnr.state.oh.us.